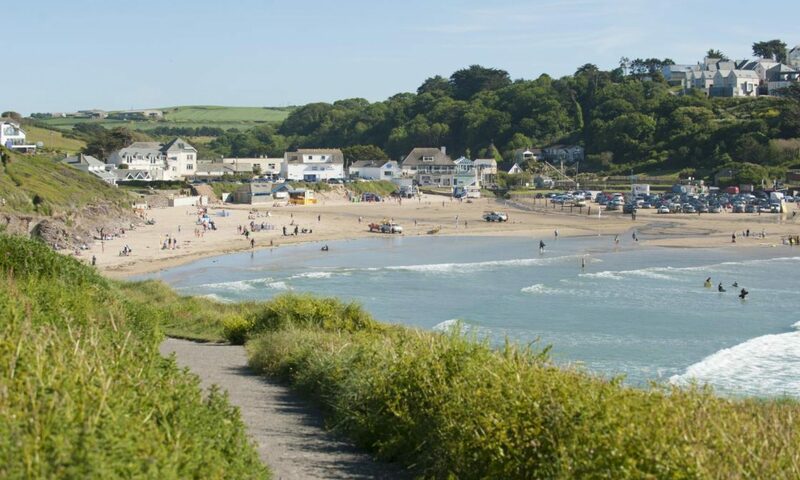 Two delightful self catering holiday properties situated in the heart of Polzeath with a very short level walk (less than 50 yards) to the beach, shops, cafe, restaurant, takeaways and pubs. Each is tastefully decorated, and fully equipped with all mod-cons. All of the properties come with complimentary membership to the nearby Retallack Resort Spa and Leisure Club. This entitles you to free use of the 5 star spa, pools and fitness suite during your stay. The Sundeck is a compact, and well equipped holiday bungalow suited for 4, but can sleep 6. 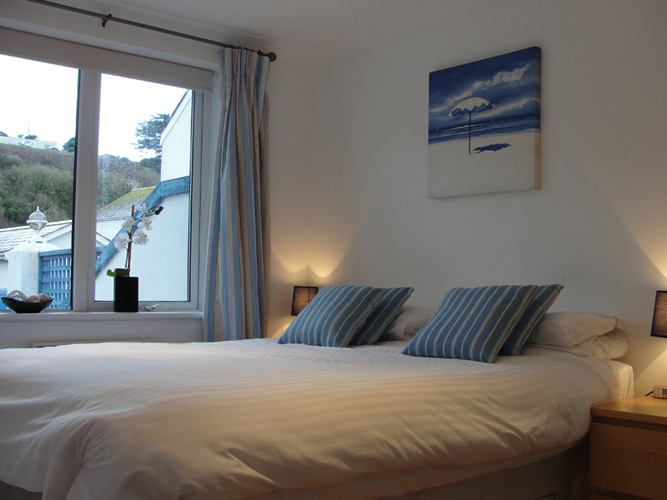 It is a fantastic holiday home and we are sure you will have a holiday to remember. Jay is a compact, and well equipped holiday bungalow suited for 4, but can sleep 6.